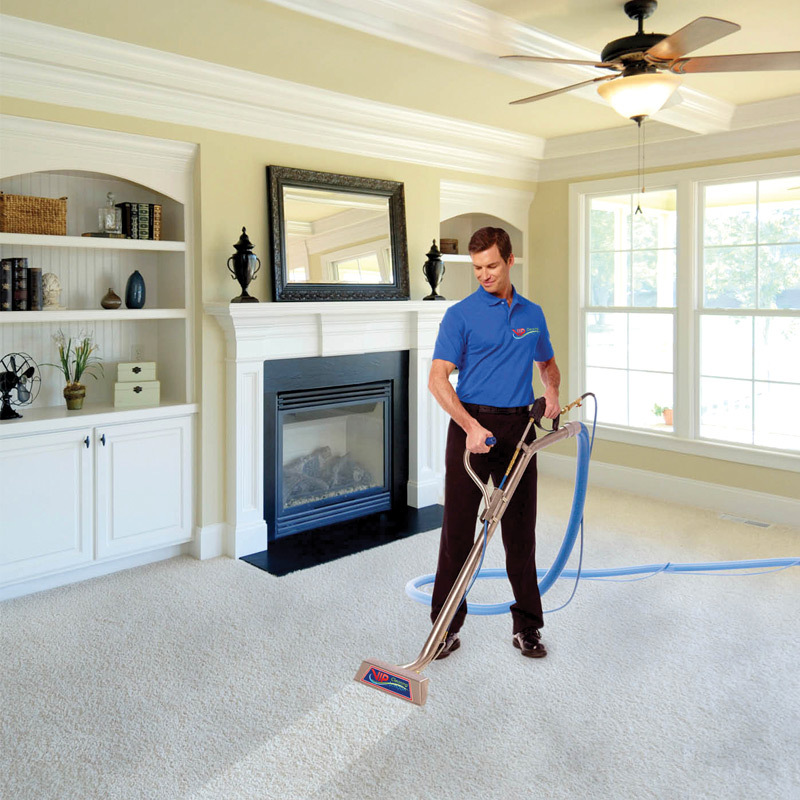 – Dry carpet cleaning- that procedure is lighter than the previous one. It is not for carpets with very persistent stains and includes the use of special powder that is extracted on the carpet and then removed along with dirt through vacuuming. Some fabrics such as cotton , velvet and sisal are suitable for this type of cleaning. You need a clean a fresh carpet – then don’t hesitate and call us today at tel:020-7193-8444 We will come wherever you need us! 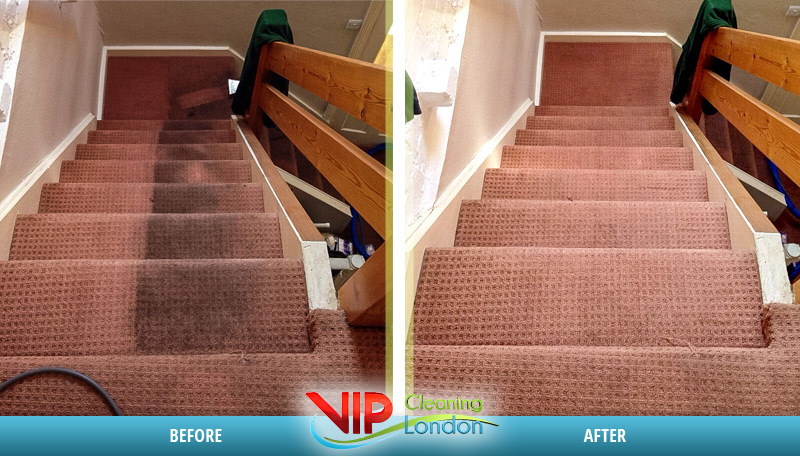 We cover all London areas 24/7!